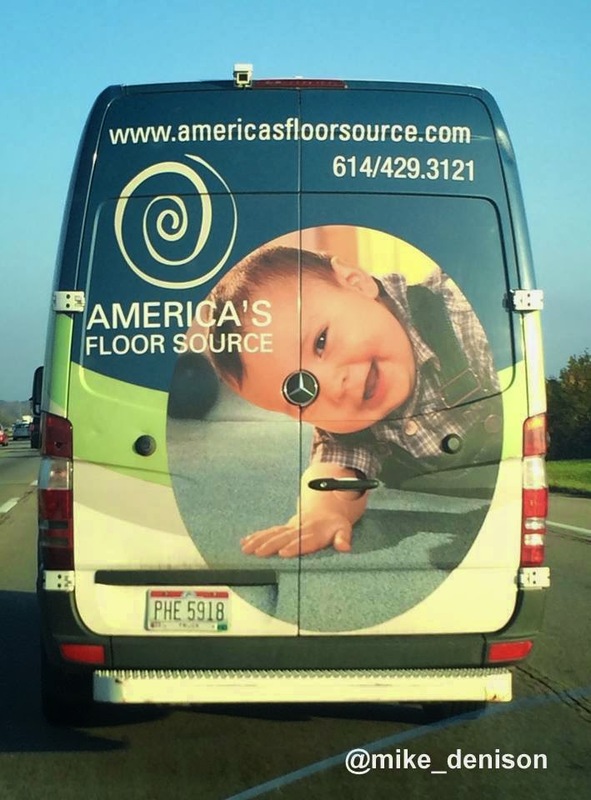 Baby Borg wants to assimilate your living room floor. Photo by @mike_denison. Hey! Where's my Pressed Duck?! ?